Hello! Today, let's talk proudly Philippine-made #must-love and #must-try products...Oryspa! 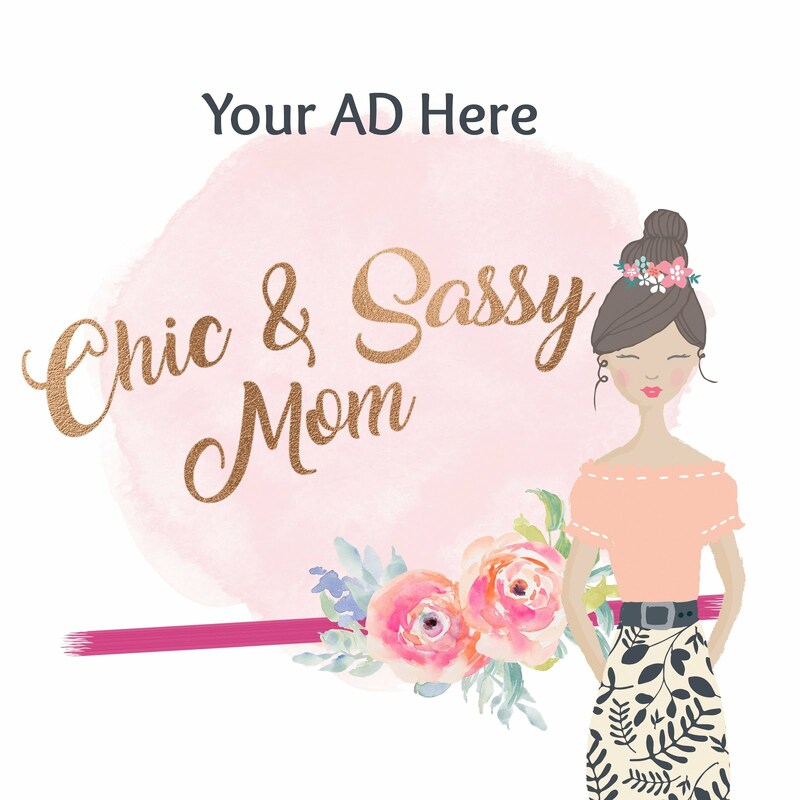 See my previous shopping ravings here, here, and here. Oryspa perfectly complements my love and addiction to spa soirees. More so, that it truly does bring the spa experience into your home. My sister arrived early in the morning yesterday, she assumed that I went to the spa or had a massage the night before, due to the lingering spa-ish scent all over. Nope! I just lavishly bathe and overindulged with Oryspa products. 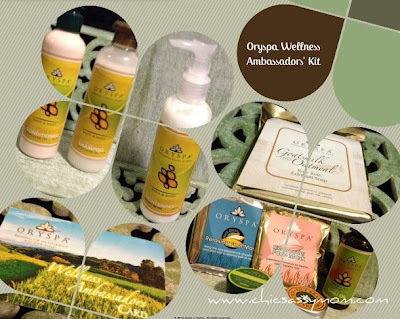 Oryspa Wellness Ambassador's Kit. What's in the nice box? Included in the Oryspa Wellness Ambassador's Kit...Rice Brand with Olive Oil Shampoo & Conditioner Php 450/set, Lightening Body Cream Php 250, Goatmilk & Oatmeal Exfoliant Soap Php 130, Meditation Balm Php 85(seriously addicting! *LoL), Chili Oil Php 135, Rice Bran Solid Perfume Php 160, Relaxing Foot Mask Php 49, Face Mask Php 49, and Body Butter Php 250 (photo below). New Body Scrubs and Body Butters from Oryspa. Camporado, Rice Bran Lulur, Boreh and Wasabi Rice Brand Butter. Detailed review post to follow. Oryspa's latest offering is the Ambassador Wellness Kit, which comes with 10 of its bestselling items. By availing of the Php 1500 Kit, you get a lifetime membership 10% off discount card plus more exclusive freebies and offerings. When you total all the items in the kit, it's more or less Php 1550. Initially, there's already the savings, plus you get a quality, nice, and functional wooden storage box as a gift, plus you get the discount card for your succeeding purchase of regularly priced items. Best of all, you enjoy the natural goodness of rice bran-based products...all natural, organic, safe and effective! Oryspa is a proudly Filipino brand. The brand works on beauty and skin care lines with Rice Bran as main ingredient. It takes advantage of the potent benefits of rice bran on topical applications. 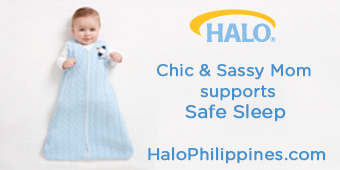 For more details, please check them out on their Official Facebook Page. Go Mommy Czjai! :) Avail of the kit. :) Totally worth it! Oooh i want to try that facial mask!! Hope you review it! Are their ingredients natural just like human nature?